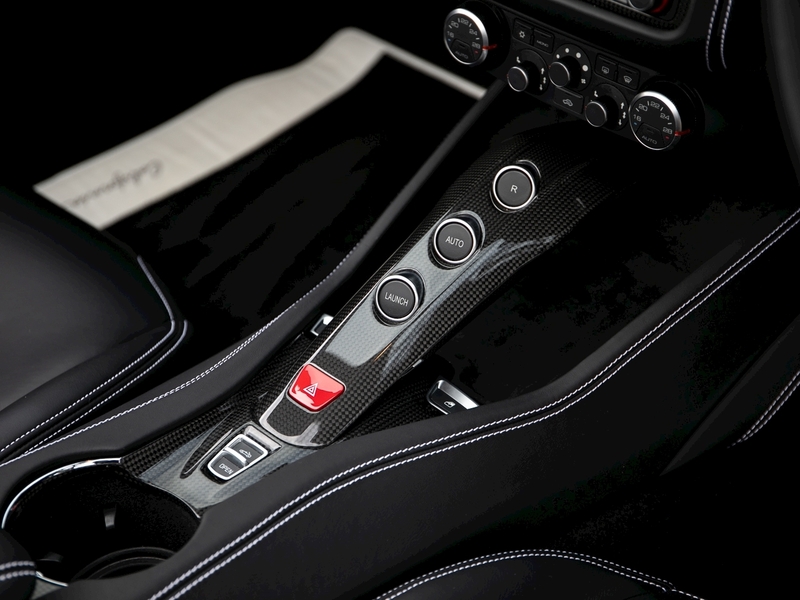 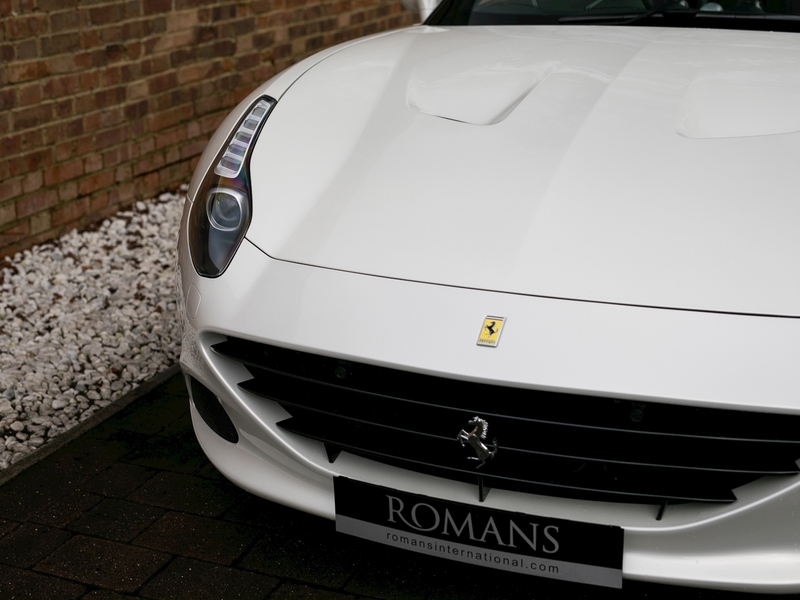 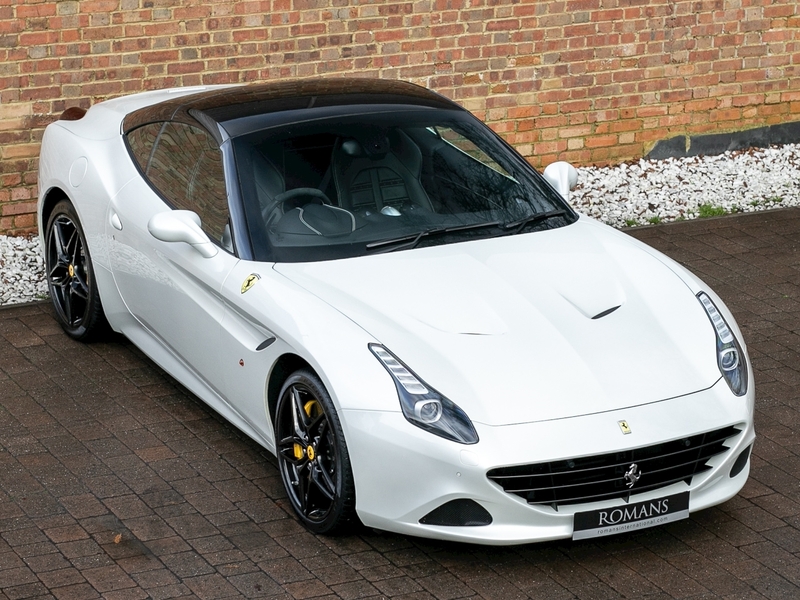 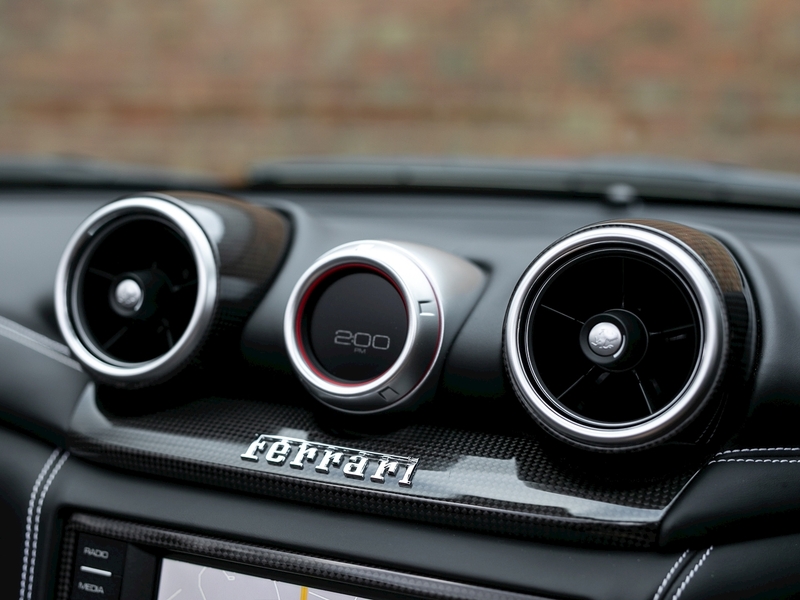 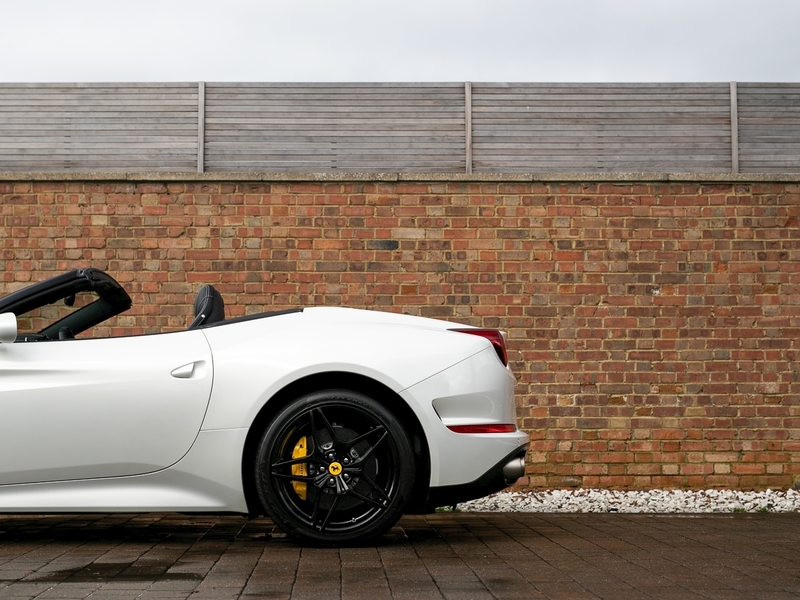 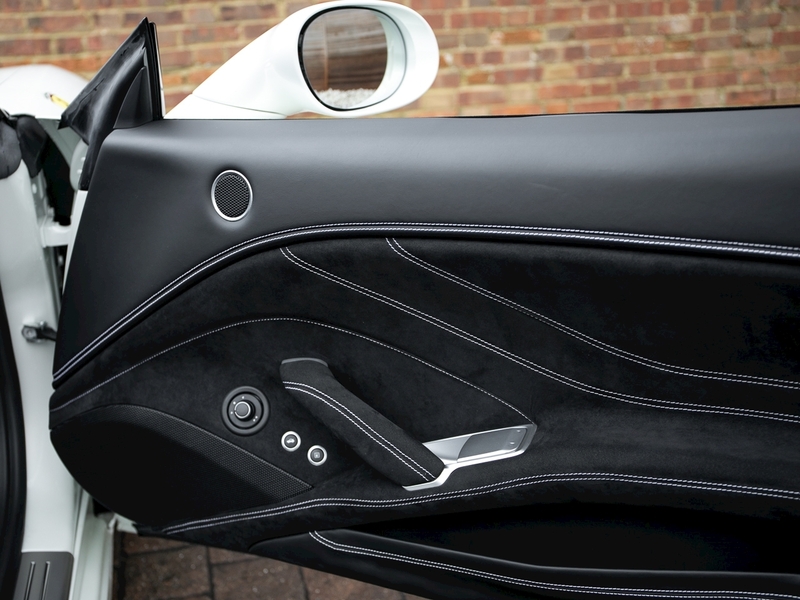 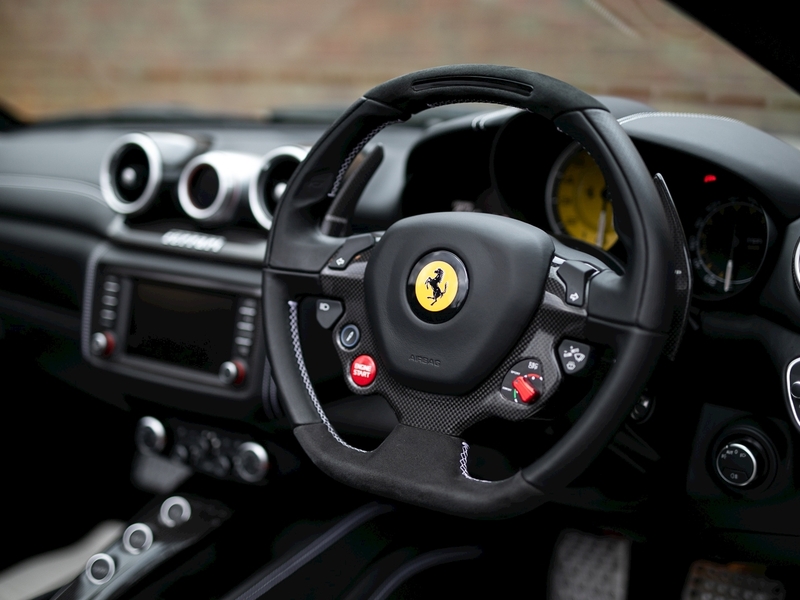 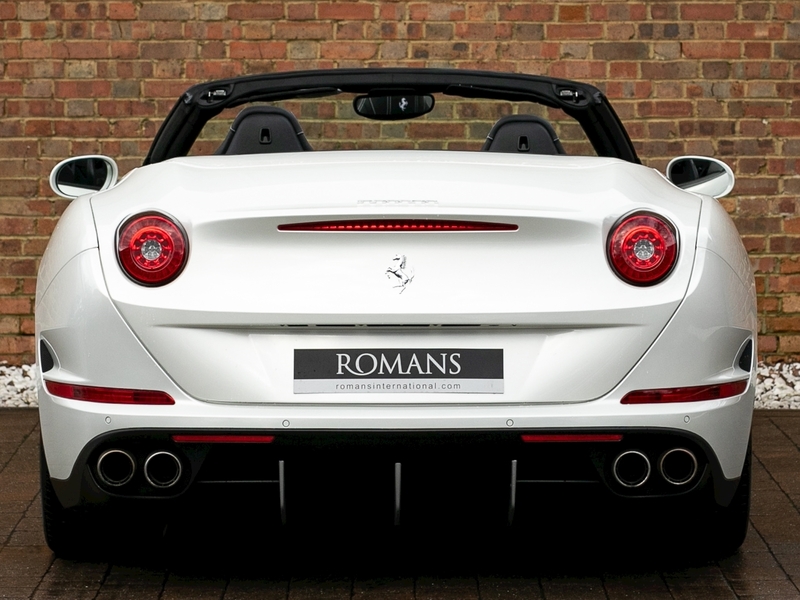 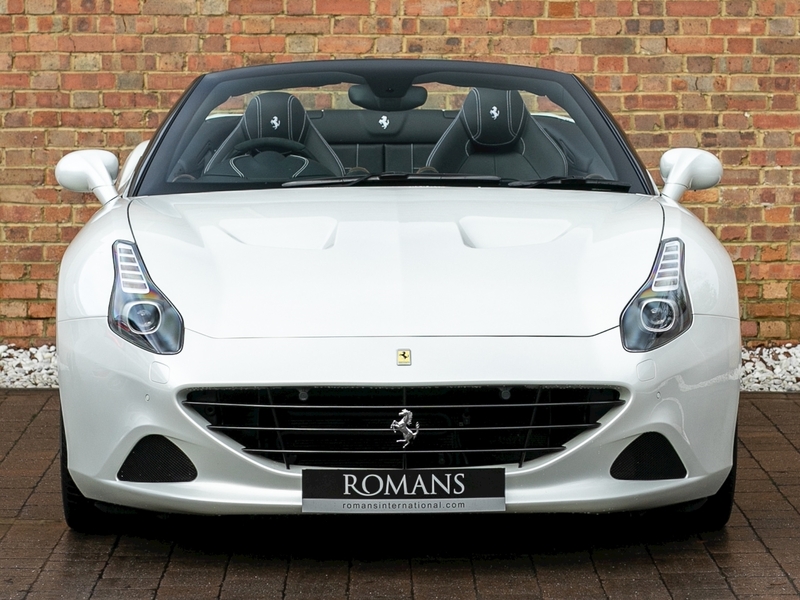 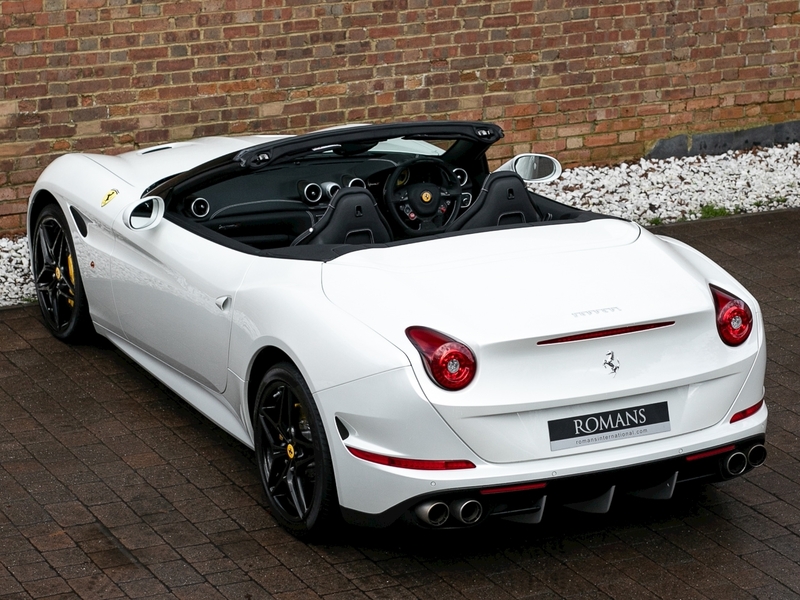 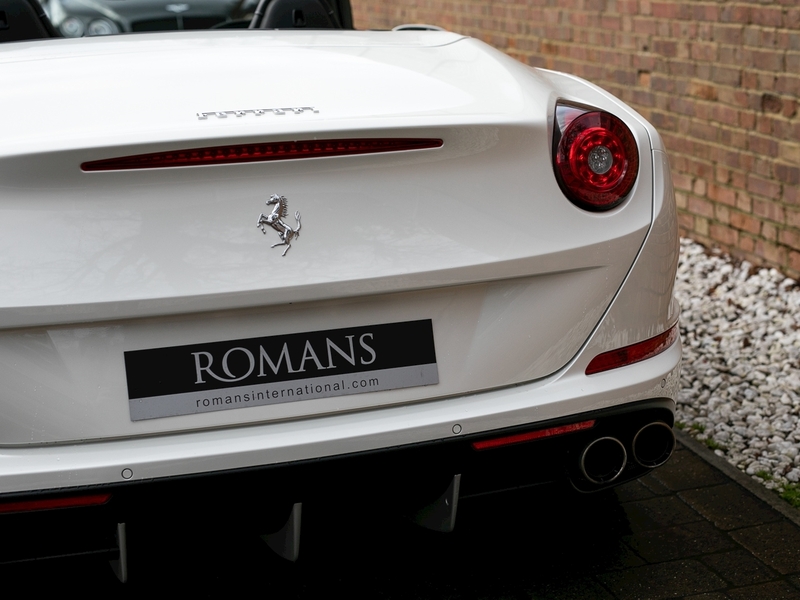 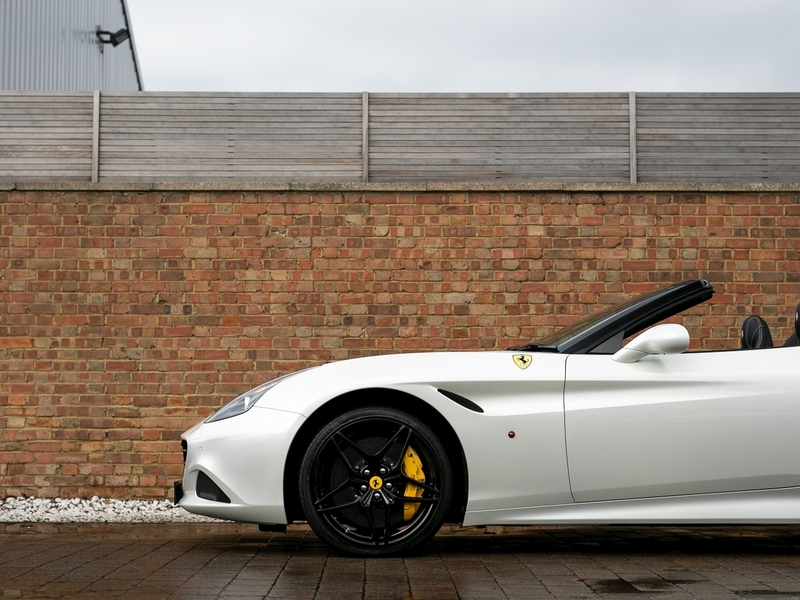 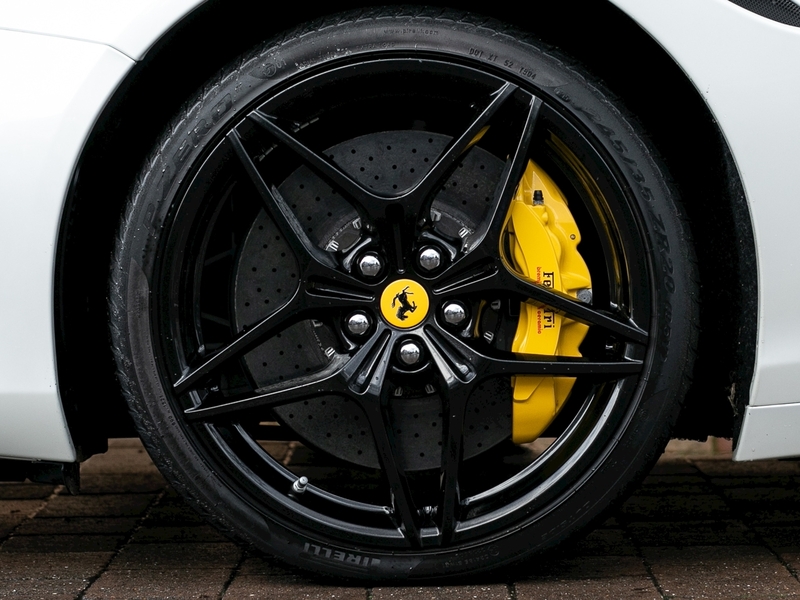 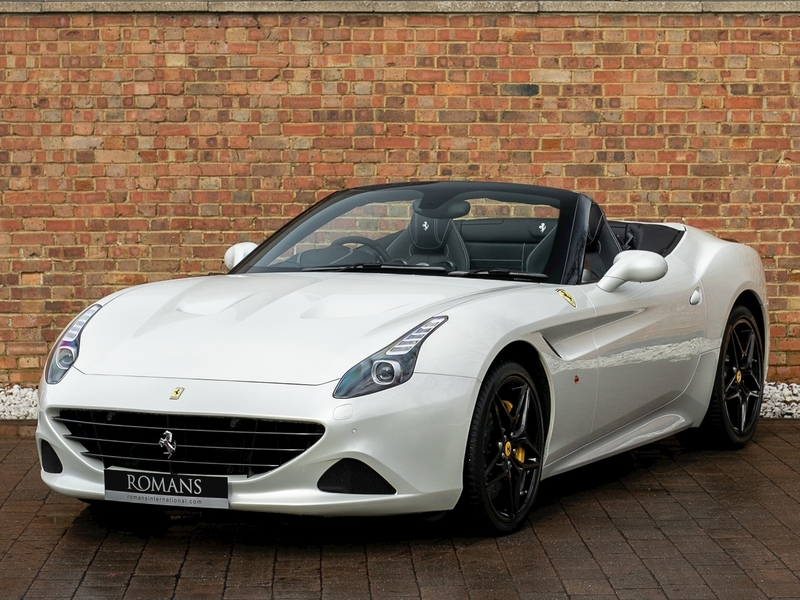 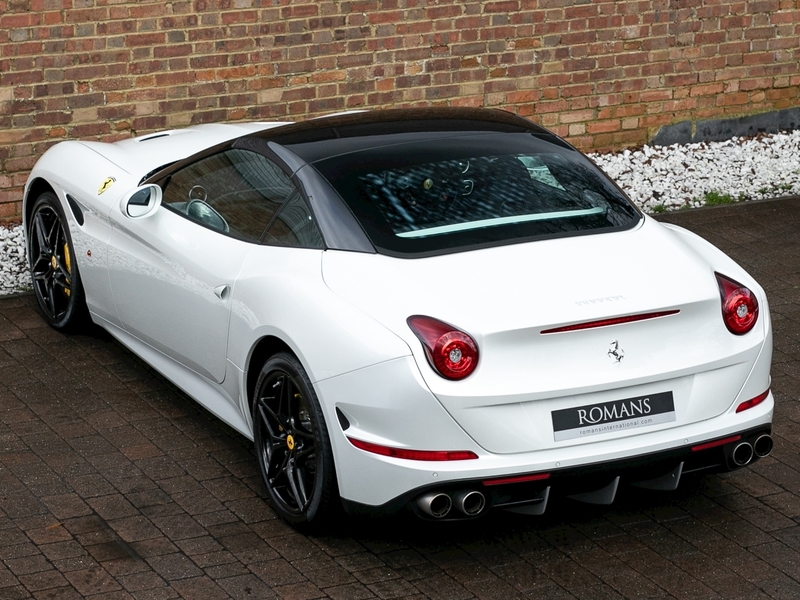 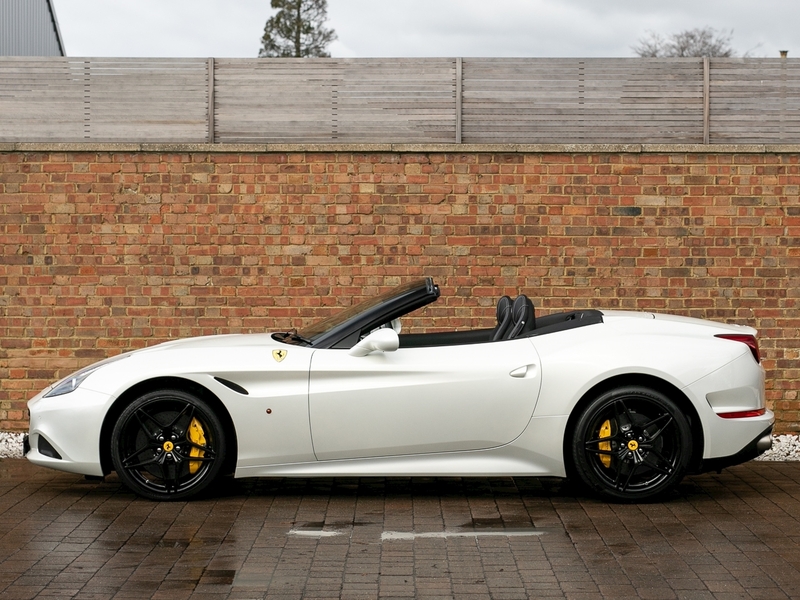 The Ferrari California T is the latest and final version of the California which has proven to be one of Ferrari's most successful models of all time. 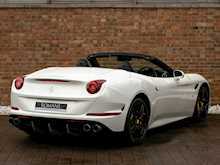 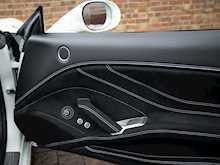 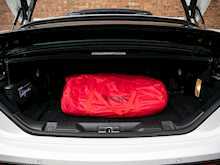 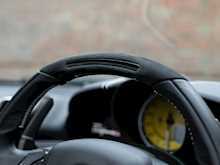 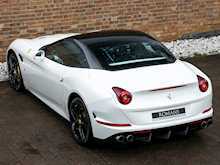 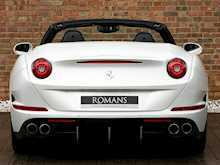 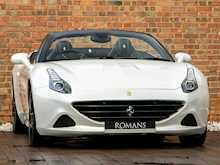 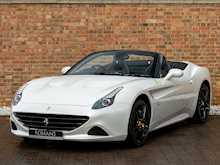 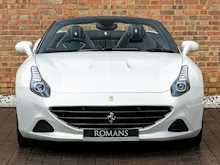 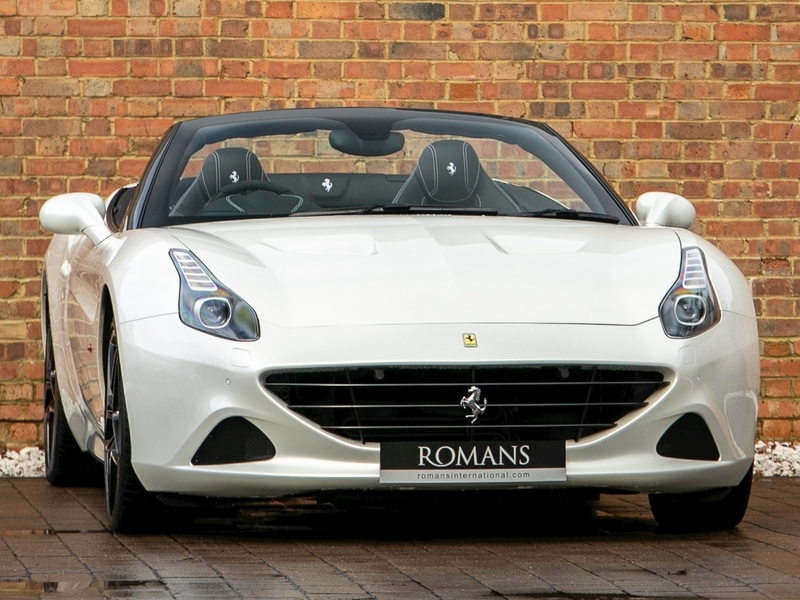 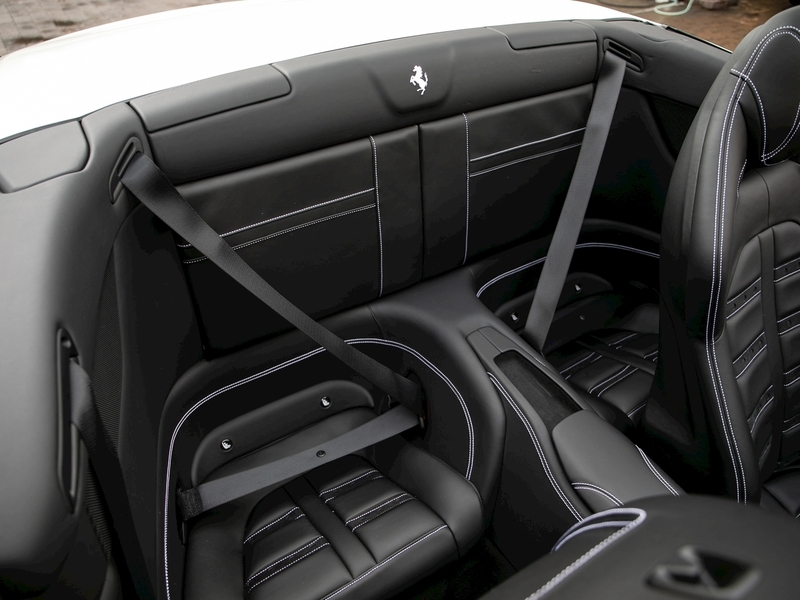 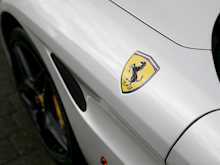 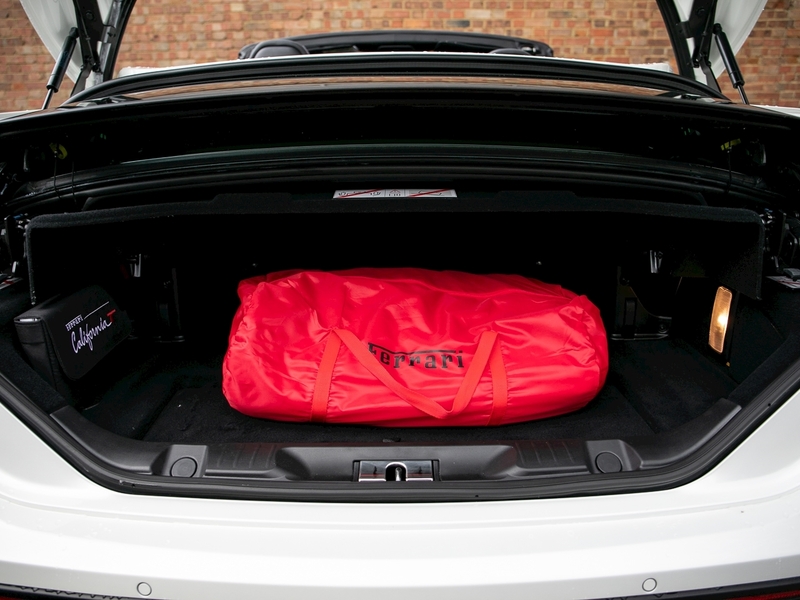 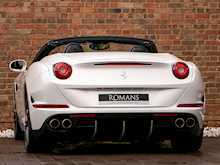 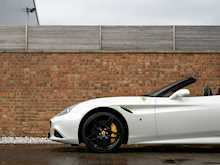 The California differentiates itself from other Ferraris as the only 4 seater convertible in the range. 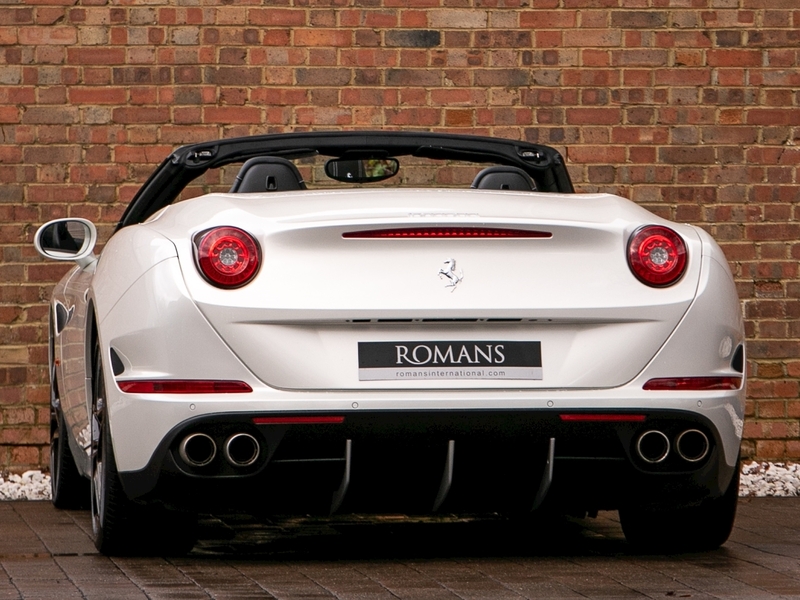 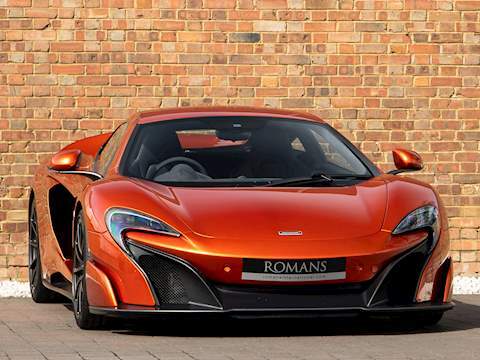 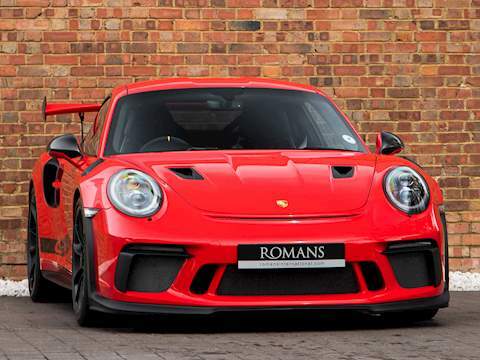 Throughout it's lifespan the California has been thought of as a genuine everyday car which is easy to drive, great for long road trips and is designed to do more miles than the likes of the 458 or 488. 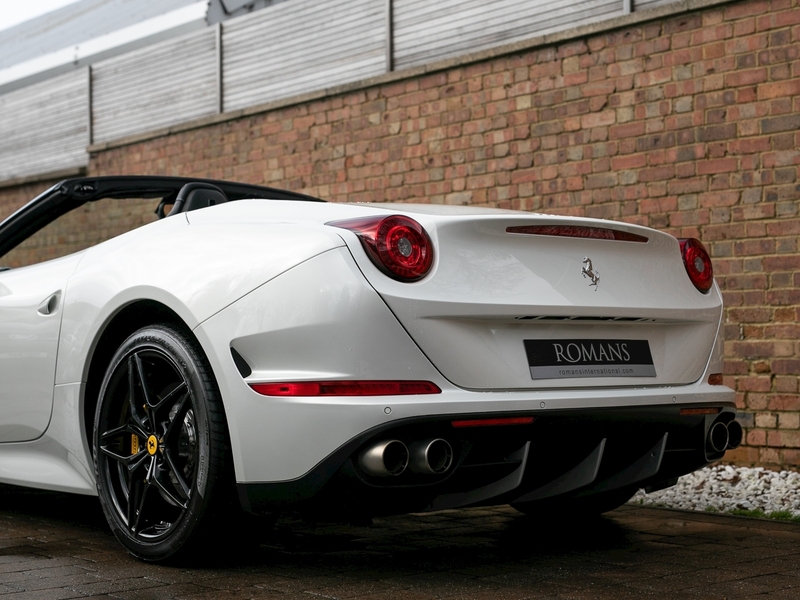 It's subtle but sporty looks really suit it's character and despite very impressive performance figures there is a sense that comfort and convenience is equally important on the California's agenda. 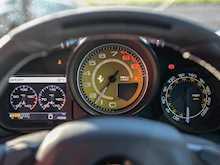 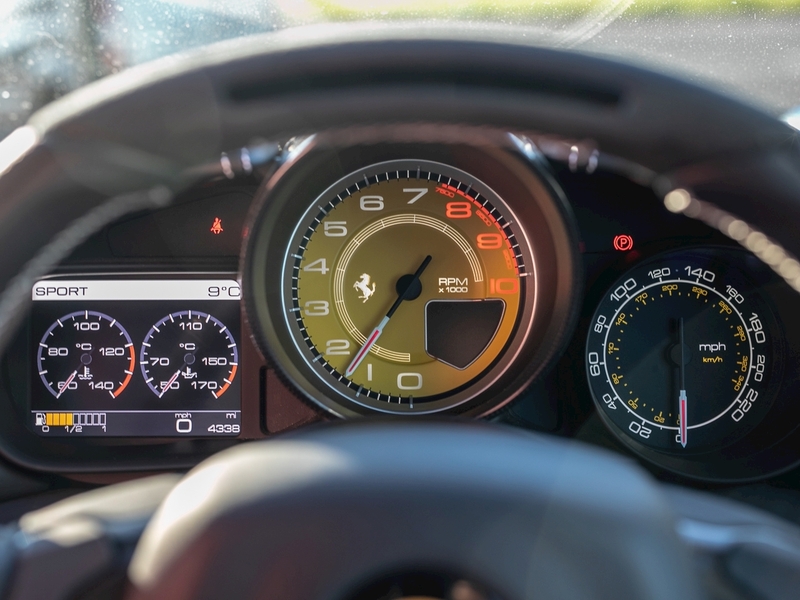 The "T" variant of the California was significant as it marked the introduction of the turbocharged engine, the first Ferrari to use one since the iconic F40. 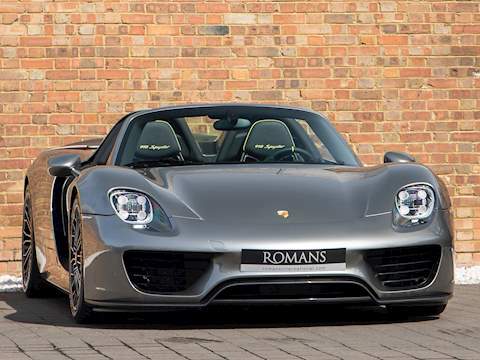 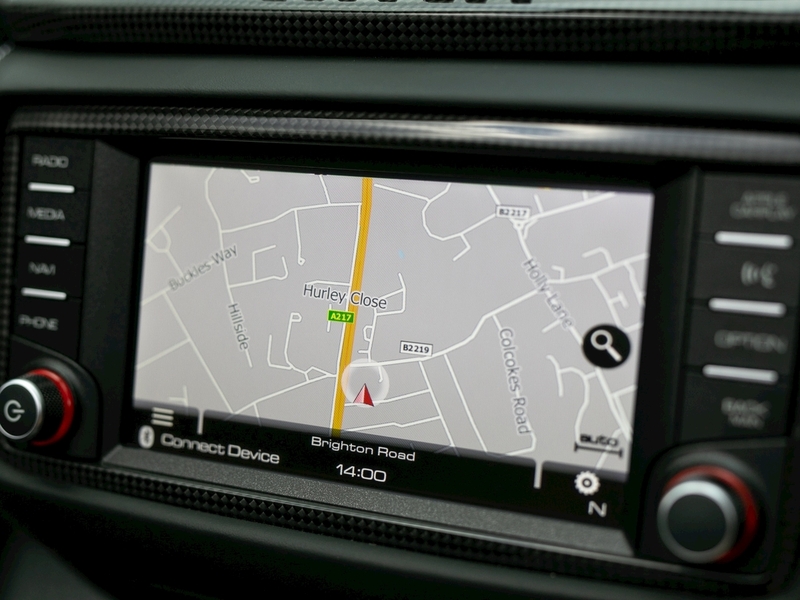 There is both improved performance and better economy over the previous California whilst the updated interior and exterior styling ensure the California T is a classy choice for those looking for a convertible which oozes Italian charisma.